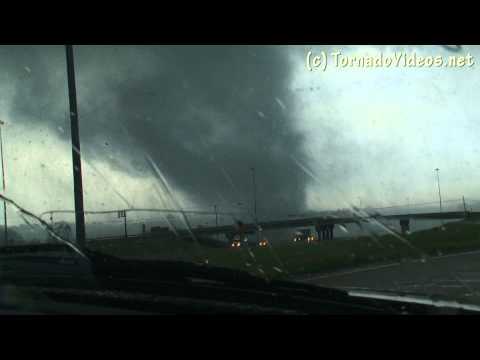 Large, violent tornado plowed through Moore, OK. We intercepted the tornado from within a half mile by South Moore High School. 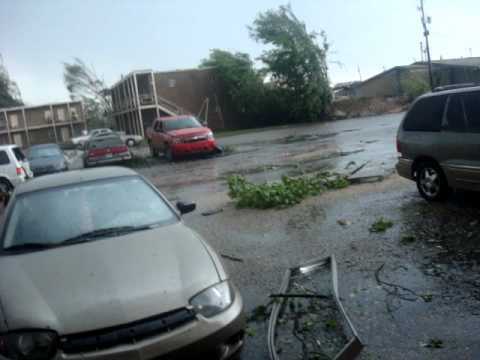 Complete destruction...prayers needed! 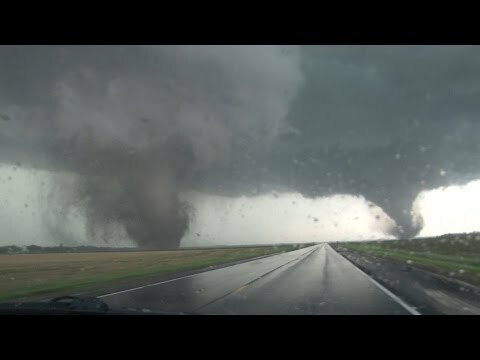 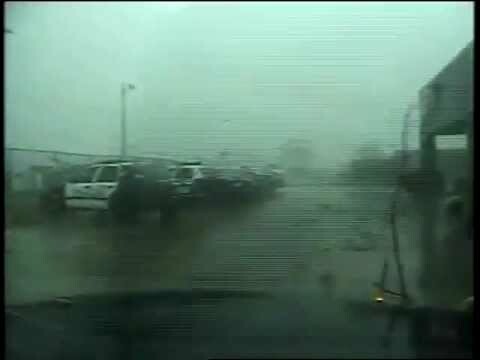 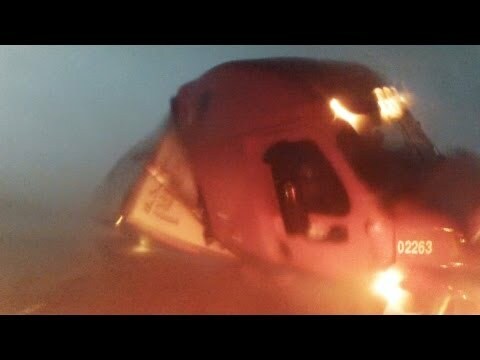 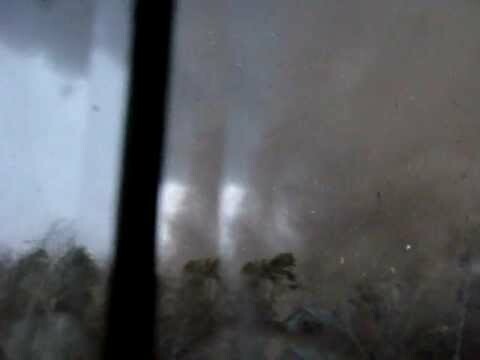 Norman Police Sergeant caught incredible footage on his police cruiser dash cam of the tornado that ripped through central Norman on April 13, 2012. 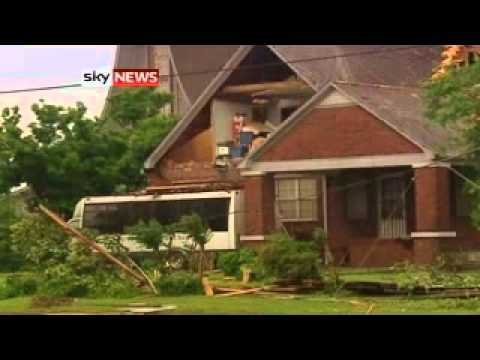 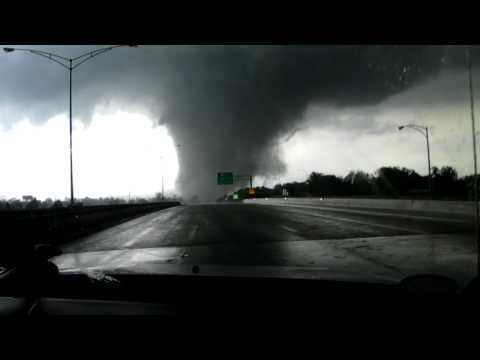 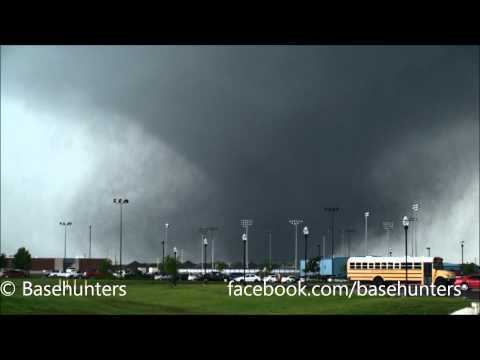 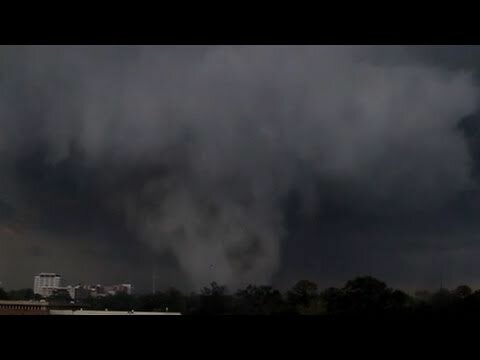 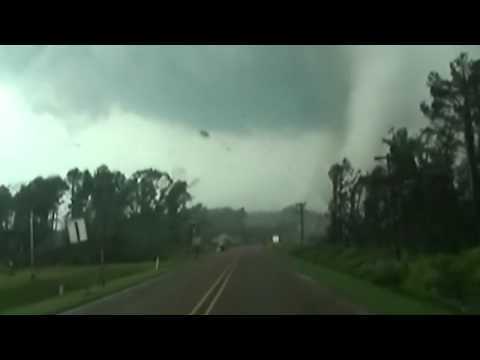 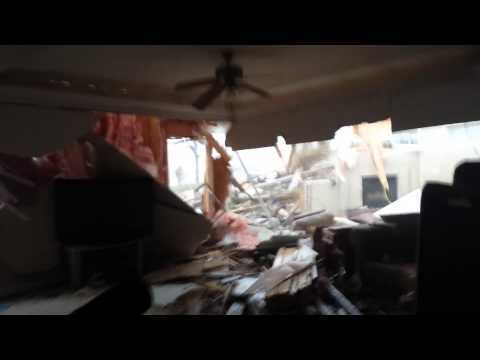 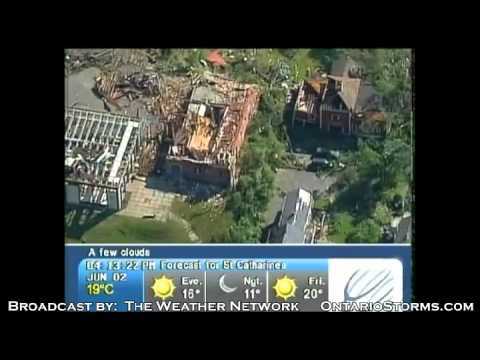 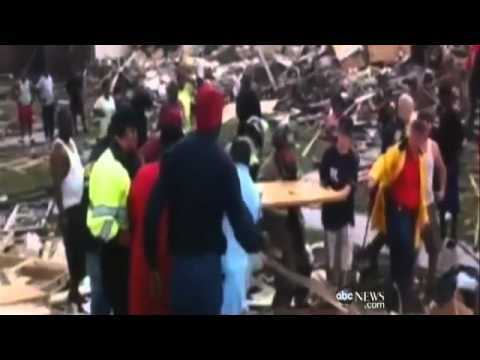 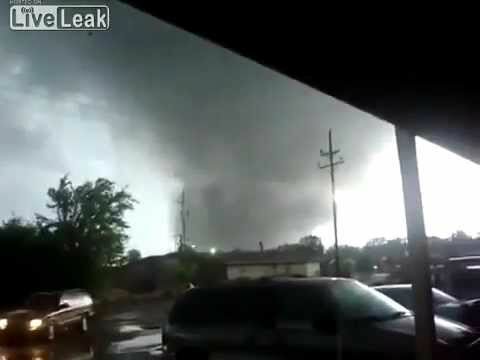 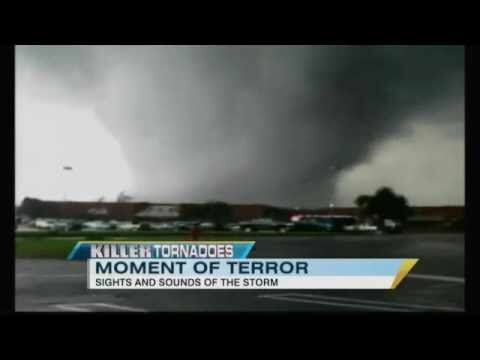 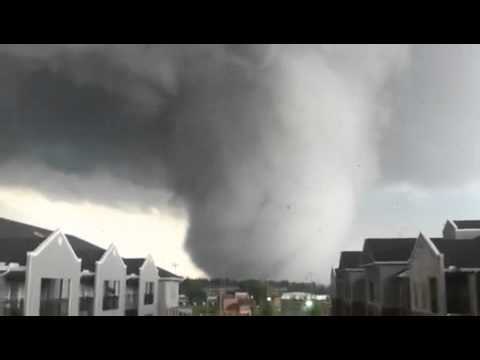 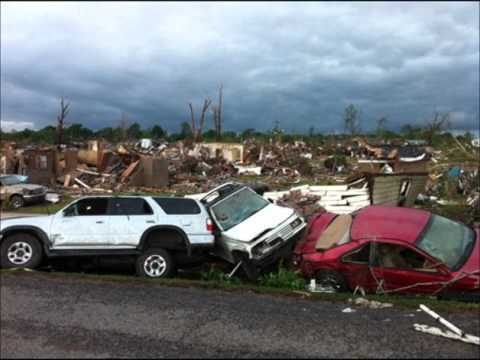 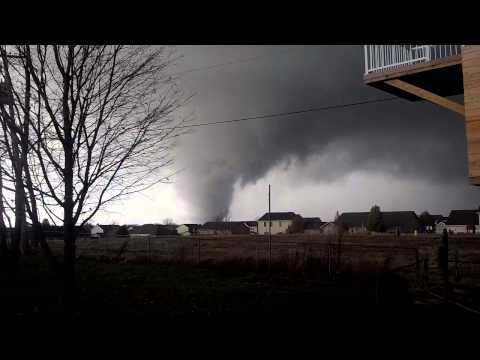 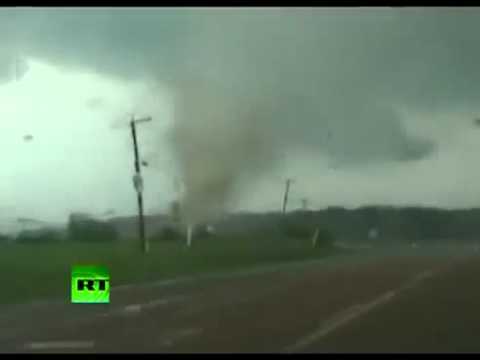 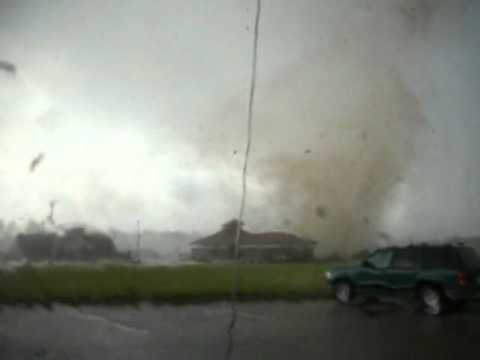 Amazing shot of the 4-27-2011 alabama tornado out of a 3rd story apartment. 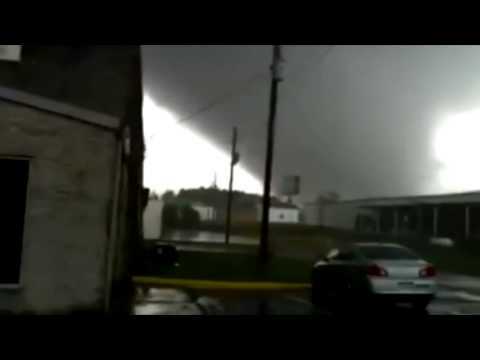 Nate Hughett and Ryne Chandler chasing the F5 tornado in Tuscaloosa AL. 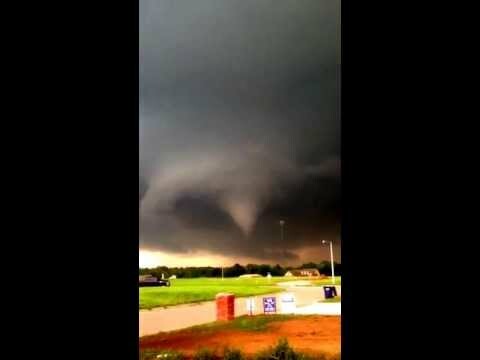 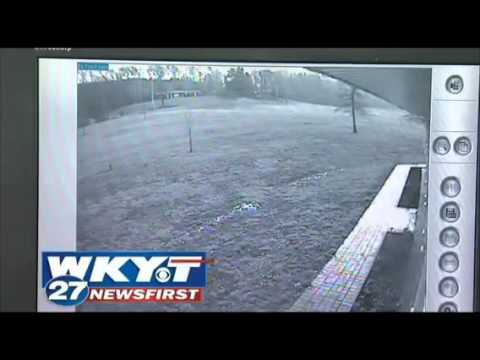 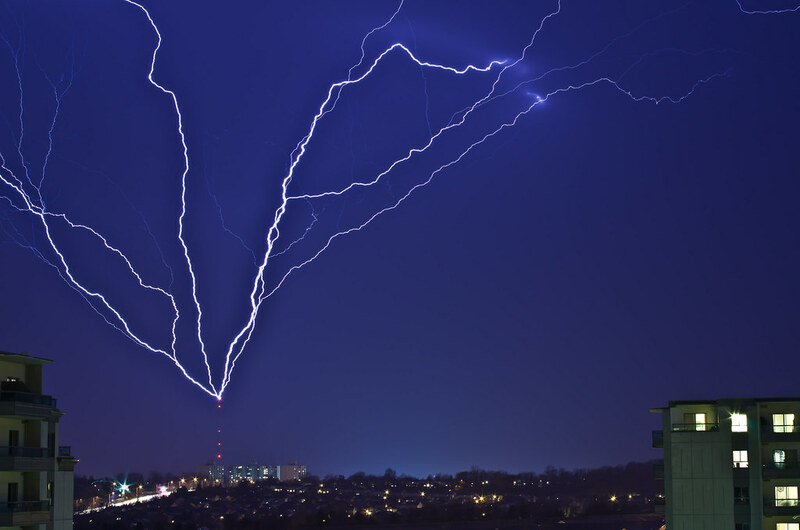 This storm was like nothing else that I have ever seen. 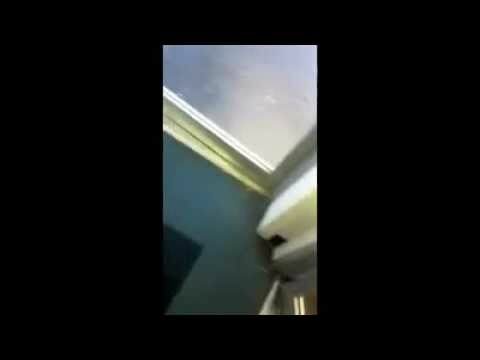 We apologize for the language. 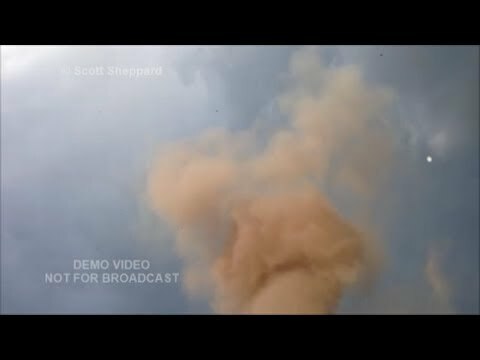 Incredible footage of the pace and devastation caused by one of the tornadoes witnessed in Alabama, where some measured over a mile in width. 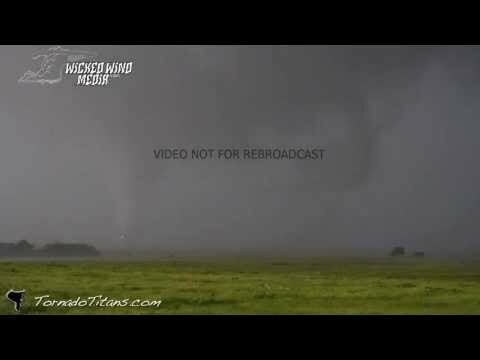 Ontario chaser Mark Robinson gets some great action inside an Oklahoma hail storm, May16, 2010.